If you dream it, we can built it. 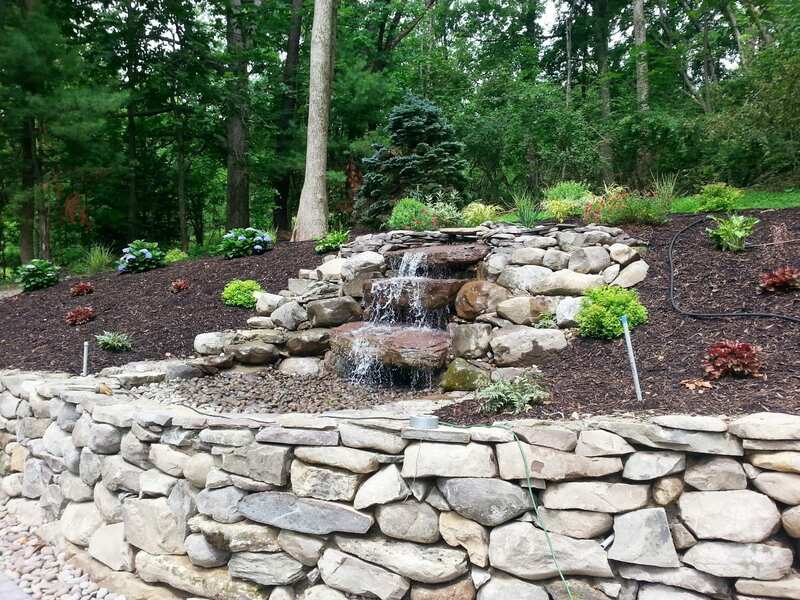 Waterfalls, Mailboxes, Retaining Walls, Steps, Sidewalks, Curbs, Exterior Kitchens, Diving Boards, And More. 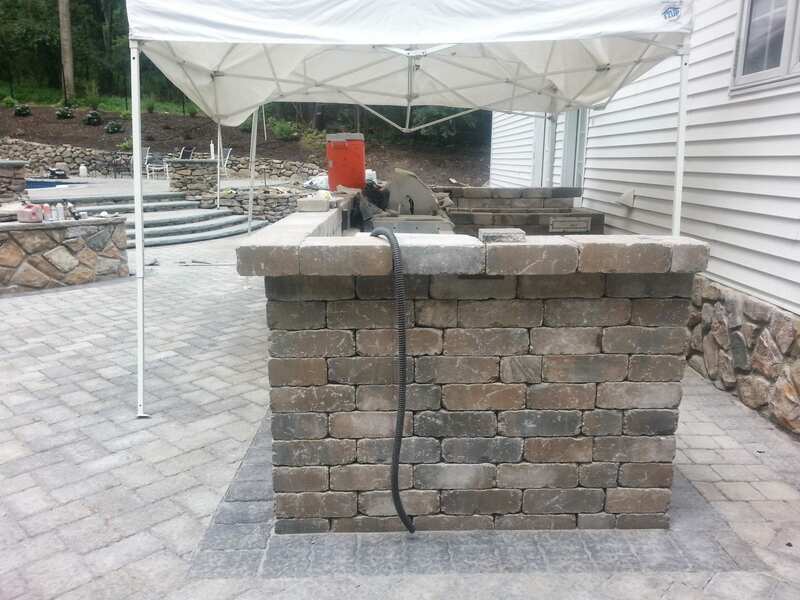 We specialize in various types of commercial and residential custom stone / masonry work including pillars, stone mailboxes, light pillars, waterfalls, driveway pillars, exterior kitchens, exterior fireplaces, steps, pathways, curbing, retaining walls, patios, poolside and more. 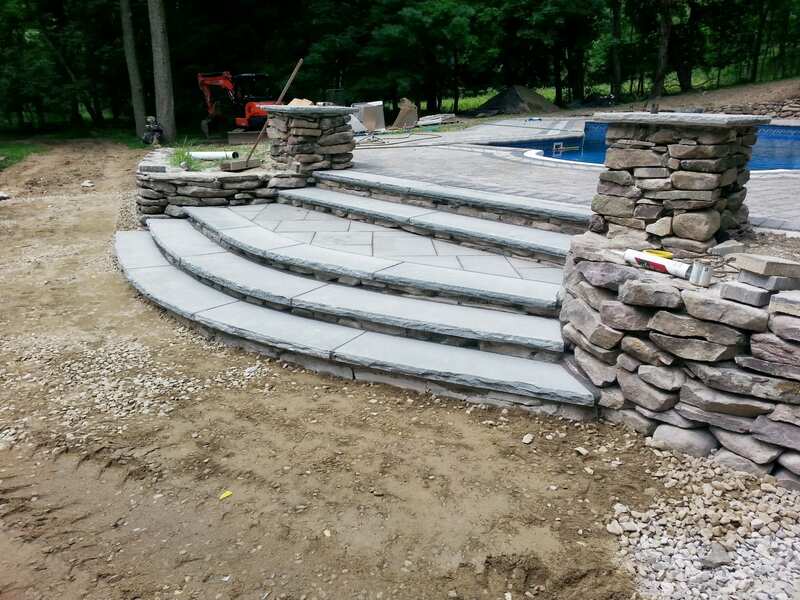 We can use a variety of different stone material to achieve your objective. 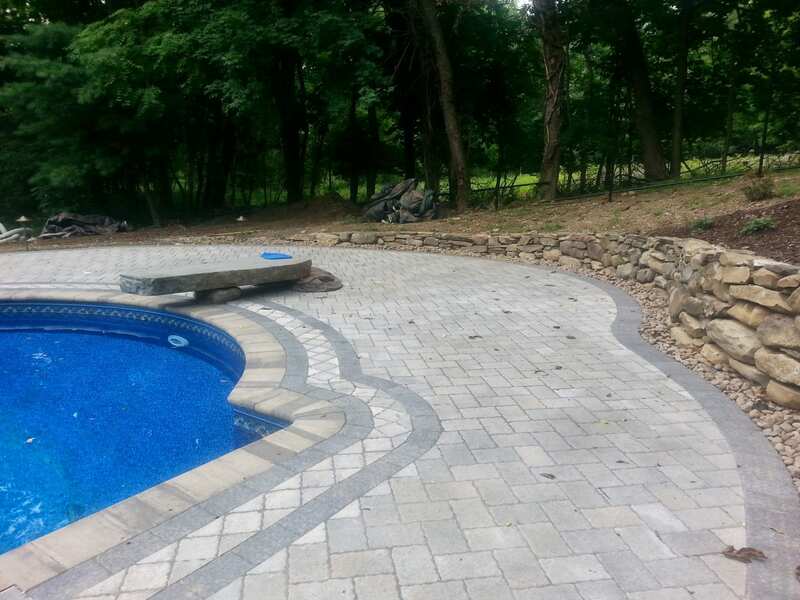 For over 35 years we’ve been providing high-grade premium work at reasonable prices. We’re able to plan, coordinate and execute on the most detailed types of jobs. Our reputation speaks for itself. 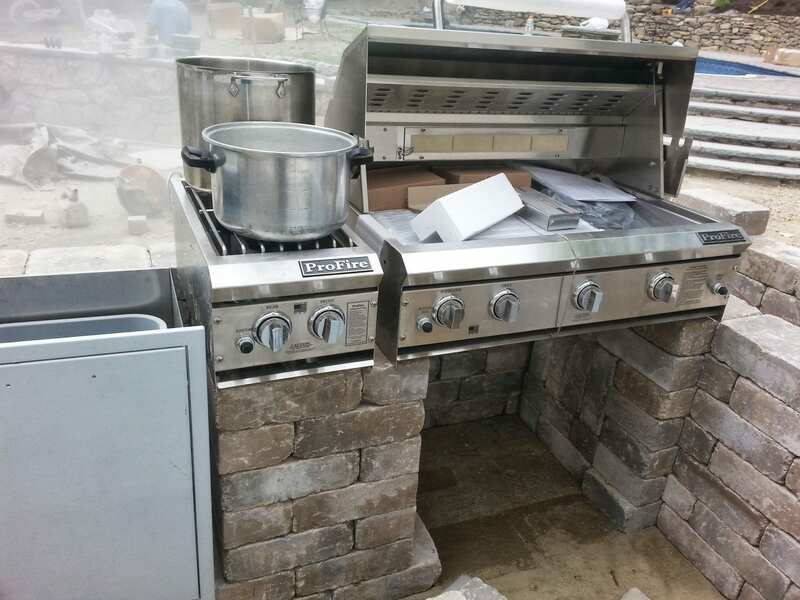 We’d be more than happy to assist you with your project. Just give us a call at (845) 429-0081. Please fill out the form below if you'd like one of our representatives from Scaffidi's Paving And Drainage to get back to you during normal business hours regarding a project you were contemplating. If you'd like to be contacted at a certain time during our business hours, please specify that in the job description / message area.